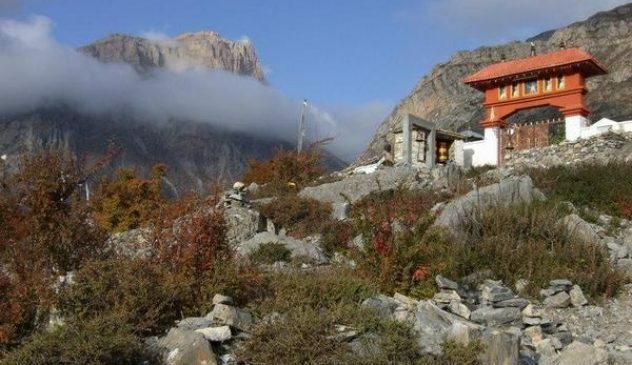 Upper Mustang Trekking to the hidden valley of Mustang is a fabulous and unforgettable tour for the trekkers. 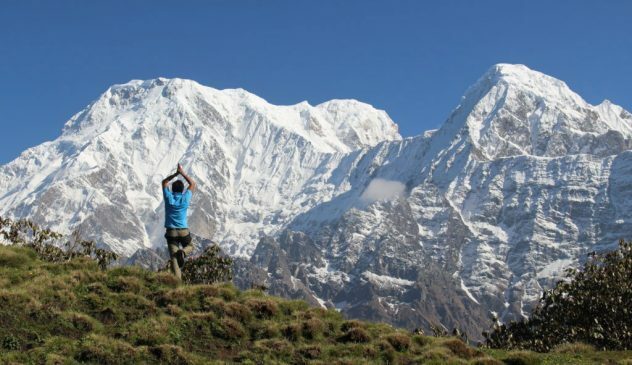 This is one of Nepal’s most mysterious and least known trekking. Mustang is one of the few places in the Himalayan region that has been able to keep its traditional Tibetan culture. 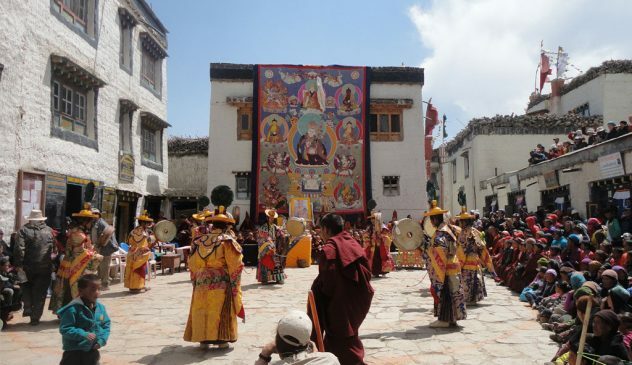 Authentic Tibetan culture survives only in few places like Mustang. It has long historical and cultural ties with Tibet. Mustang has a landscape of a barren moonscape of eroded sandstone pillars and discontinuous moraine terraces; which together present a colourful mosaic made up principally of earthen reds, yellows and brown. 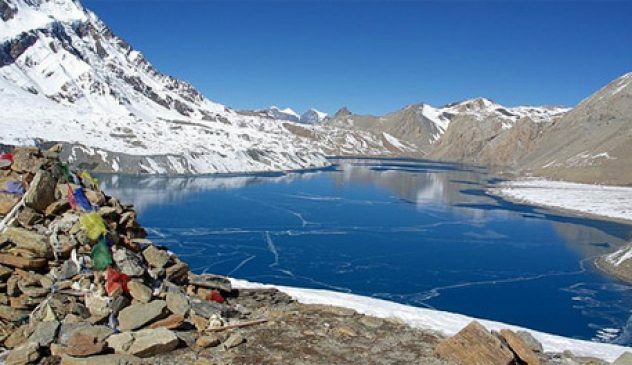 Relatively, it is easy to trek along the permitted route to Lo Manthang, which lies in the very heart of Mustang. Upper Mustang trekking trail passes through an almost tree-less barren landscape. Strong winds howl across the area in the afternoon, generally subsiding at night. Mustang has much less rain than the rest of Nepal; it is also familiar as rain shadow of the Himalaya. Mustang lies in the rain shadow of the Himalayas is perhaps the last territory of pristine Tibetan culture. This region is also forbidden & isolated from other parts of the world, however, it is able to evolve its own distinctive culture and tradition; which is so rich & unique. Lo-Mustang is the capital which is walled city ruled by a religious king. Life in Mustang goes on as it has for centuries in an unhurried pace and untouched by modern civilization. 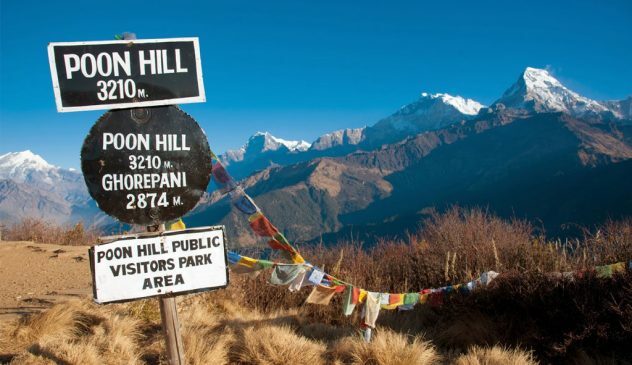 As everywhere in the Himalayas, Upper Mustang Trekking offers spectacular mountain scenery highlighted by Dhaulagiri (8167m/26,795ft) and Annapurna I (8091m/26,545ft). In this region, more than 35 mountains surround you having over 6000 m/19,680ft high. The elevation of the trails rises from 2815m/9,233ft to 3780m/12,398ft above sea level. Upon arrival, you will be greeted by our friendly representatives and transferred to your hotel. Free & easy for your sightseeing around Thamel, the tourist area and followed by a welcome dinner. After breakfast, depart for a cultural and historical tour of Kathmandu tour of Kathmandu city. – Swayambhunath (For eyes temple), a hilltop temple in the middle of the Kathmandu valley. – Bouddhanath Stupa, one of the biggest stupa in the world. Its four pairs of eyes in the four cardinal directions is keeping watch for righteous behavior and human prosperity. – Pashupatinath Temple, one of the holiest Hindu temples dedicated to Lord Shiva setting on the bank of the sacred Bagmati River. After breakfast, we will be off for our white water rafting down the Trisuli River. The raft starts off at a leisurely pace, giving u ample time to familiarize on rafting techniques and build up teamwork. Numerous rapids await you along the river, building up in crescendo from “Butterfly” to the big water of “Pinball”, guaranteed to send thrills down your spine! Ending at the village of Mugling, we will be transferred to the second largest city in Nepal, Pokhara by bus, arriving in the evening. After breakfast, we will proceed for sightseeing around Pokhara. Visit Mahendra’s Cave where there is a small statue of Ganesh, the god of knowledge. This statue is not created by man but formed naturally by the flowing waters of the cave. A visit to David’s Falls, not far from the town where you can see a waterfall appearing from nowhere into many pools and finally disappearing after flowing through small cascades into cracks in the ground. Late afternoon you will proceed for a Boating at the Phewa Lake. In the evening, free time for you to do your shopping pleasure. Overnight at the Hotel. After breakfast, From Kagbeni we make a steep climb up the Jhong Khola valley and join the direct trail to Muktinath just below Khingar at 3200m. From here the trail continues on high above the Jhong Khola to the imposing village of Jharkot at 3500m. From Jharkot the trail climbs up to our ultimate destination of Muktinath at 3800m. We initially reach Ranipauwa where there are many tea-houses and shops, and where we stay for the night. The actual religious site of Muktinath is a further 10 minutes walk up the hill and this area is kept free of hotels and camping sites. Muktinath is an important pilgrimage site for both Hindus and Buddhists alike, and the area includes a Buddhist gompa and a Hindu temple. Overnight at guest house. 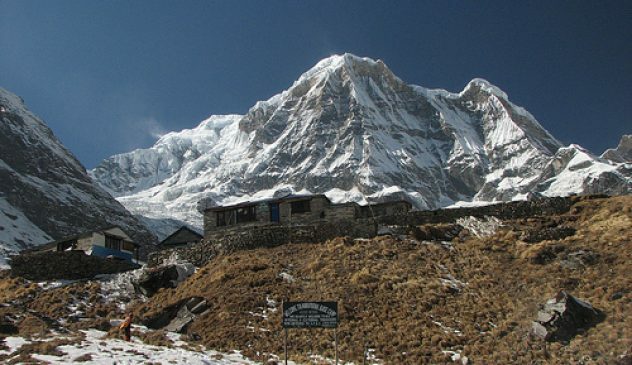 After breakfast, Jomsom fly to Pokhara followed by Pokhara half day sightseeing. Overnight at Hotel. After breakfast, we will proceed to Take Tourist Bus back to Kathmandu (6-7 hours) and transfer to the hotel. After breakfast, have your last minute shopping and Transfer to the airport for your flight home.